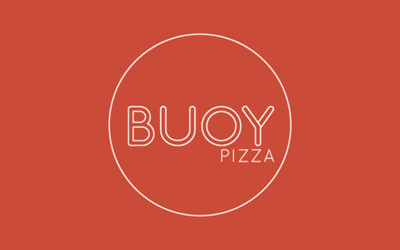 Welcome to Buoy Pizza! 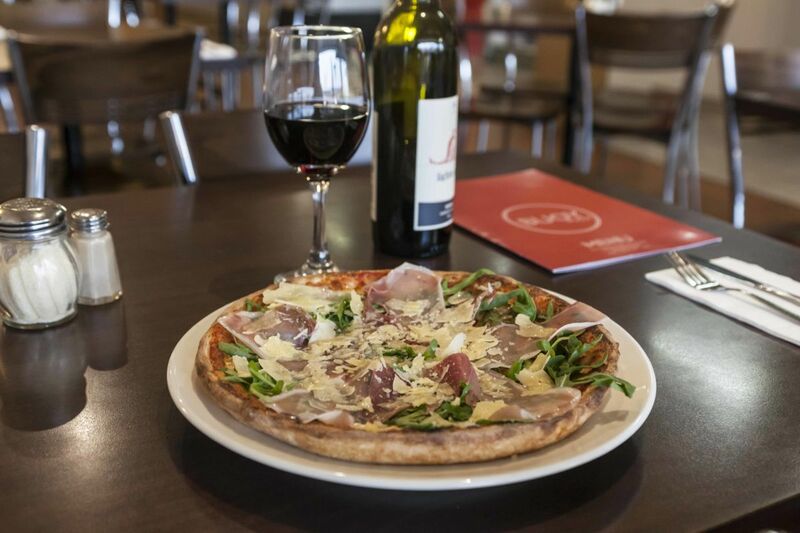 The latest eatery to hit Kew! We are undergoing a few big changes at our place. Follow our progress online.